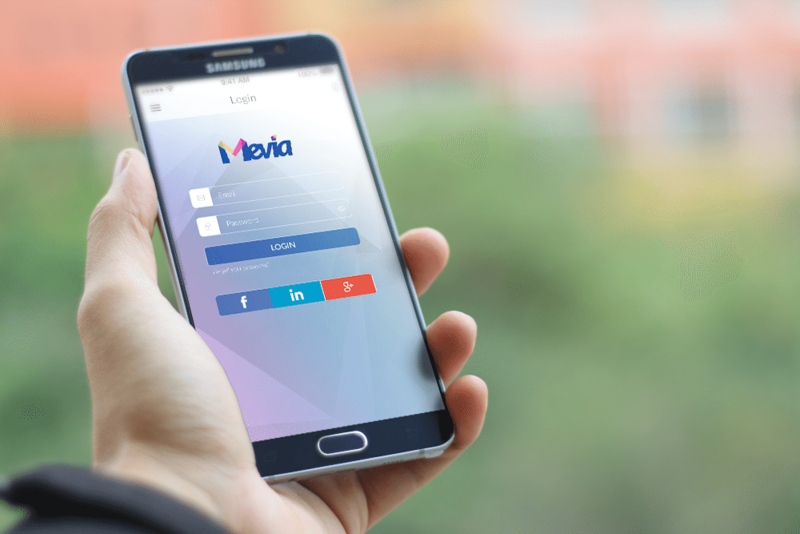 We have done tremendous progress on MEVIA, the message, the branding and overall improved to a responsive site our corporate image. Focusing on the CLOUD TO CABLE TV message and our mobile app, MEVIA. We decided to build a new site to cover all technology offerings and services offered by EGLA COMMUNICATIONS. The new website uses a parallax, HTML5 responsive interface with great integration to social networks, our own cloud and although released about a week a go, still is ongoing new updates, and more improvements to come. Our team prepared some illustrative videos on what CLOUD TO CABLE is, and how it enables both mobile and Cable TV experiences all in one platform at an affordable rate. Our CLOUD TO CABLE platform (MEDIAMPLIFY) provides us with a great place for a Music service that is offered from our platform to any Cable TV system or IPTV network. 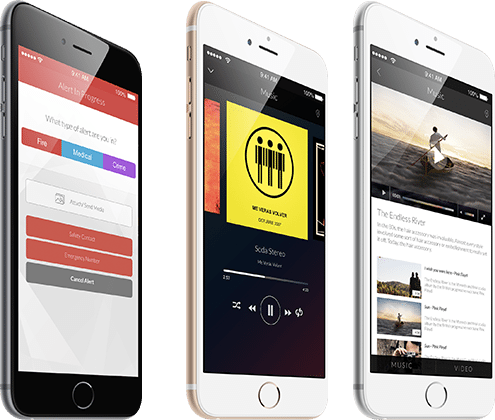 These music product is also available thru our MEVIA APP, in both Android and IOS. Our music content is diverse and unique, we prepared a video introducing our content. Our platform is available for licensing enabling any Music streaming service to connect with millions of Cable TV subscribers. Just like Music, our TV/Video offering is available both for web/mobile and Cable TV. We count with 1000+ TV Channels and networks from all over the world. 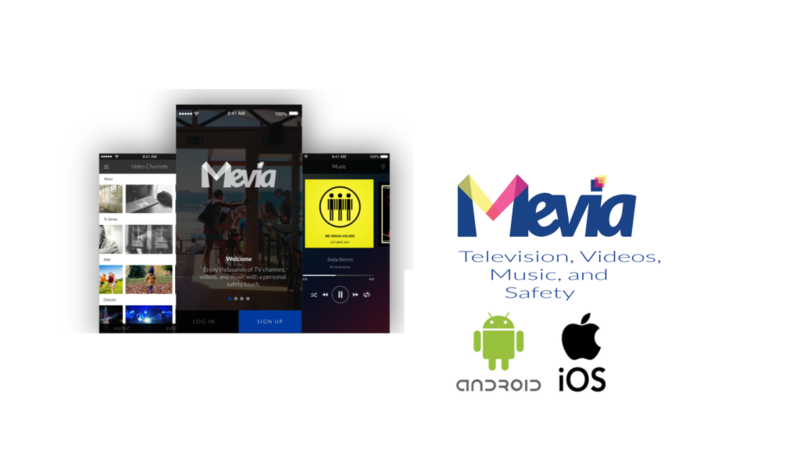 We offer this content to our customers in CABLE TV or thru our mobile app, MEVIA.. The TV/Movies are available in all formats and ready for distribution to your MSO or IPTV system. Similarly, Cloud to Cable Video Platform is available for licensing to any TV Broadcaster. We include a playback and real-time video production for your broadcasting needs. 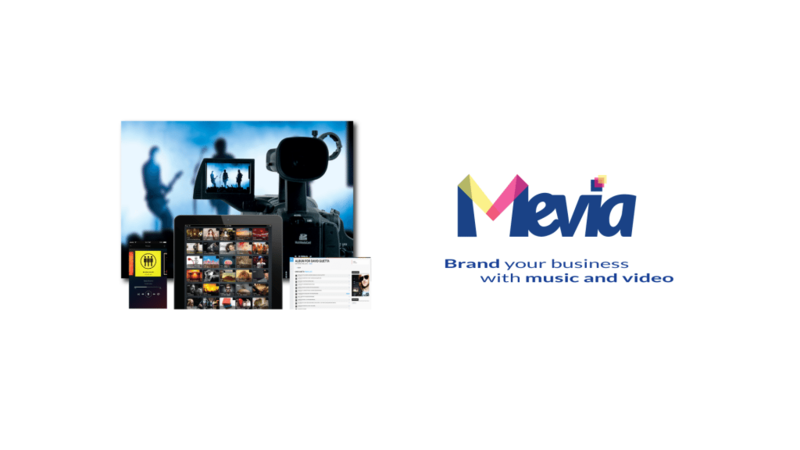 You can associate your brand with Music and Video content easy with MEVIA. 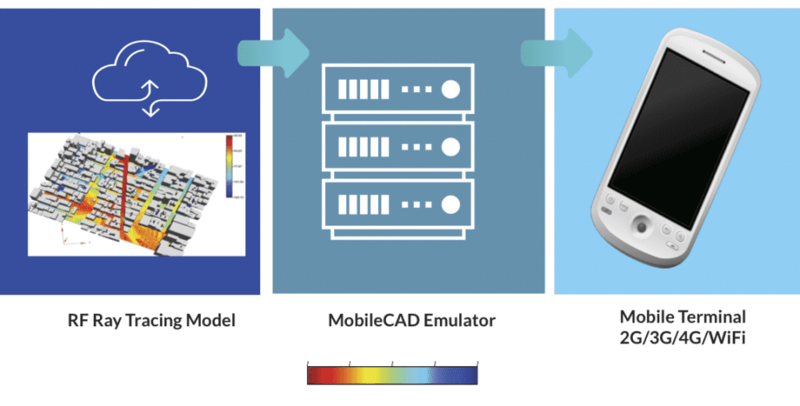 This is part of our feature set for LATAM, an announcement on platform and services will be done soon. 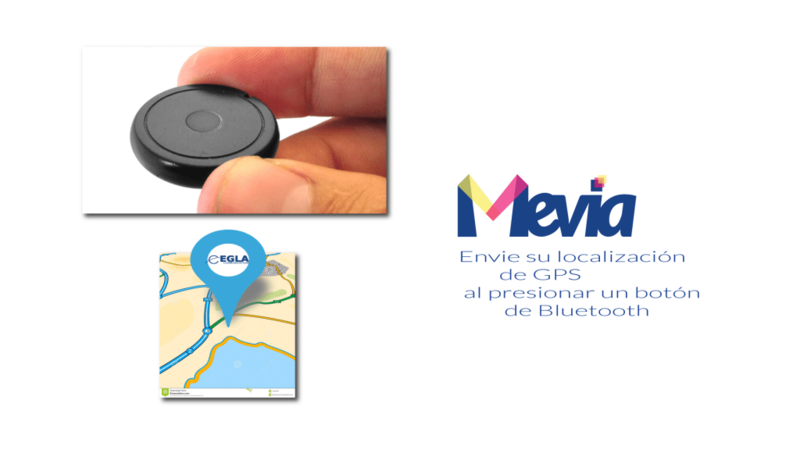 We use our own custom Bluetooth Low Energy button to support MEVIA Safety features on MEVIA. Quickly send your current GPS location to a friend or family member in case of emergency or simply asking for assistance.